Can the WP Dispensary plugin be used with any WordPress theme? WP Dispensary can work with any theme out-of-the-box. Can I use your add-ons without using the WP Dispensary plugin? 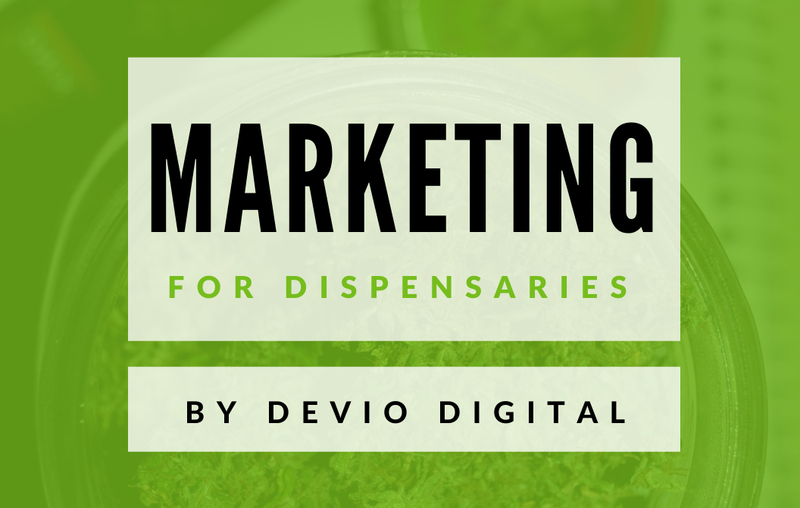 Some of the add-ons are built with WP Dispensary in mind, so those may not work without it, but add-ons like Dispensary Coupons and Dispensary Age Verification are all built to still work independent of the WP Dispensary plugin. If you are curious about a specific add-on, feel free to open a support ticket. After updating the WP Dispensary plugin, menu items are returning a 404 error on my website, how do I fix this? Go into your admin dashboard to SETTINGS > PERMALINKS and re-save your settings. This will flush the permalinks and your new menu items should show up OK. If you have a question, you can open a support ticket and get the answers you’re looking for if they haven’t already been added here.